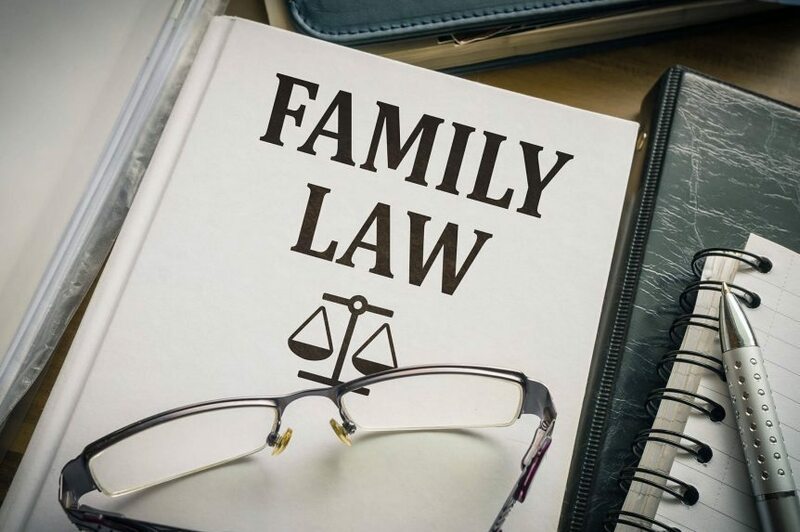 Frequently our family law attorneys have encountered clients who have initially tried to represent themselves in custody and family law cases. When they come to us after having given it their best shot, they are typically behind the eight ball. While often times people will say “you don’t need an attorney, you can do it on your own?” this advice if heeded typically results in disastrous consequences. While handling your own small claims case is understandable, especially since attorneys are not allowed to represent individuals in small claims court, there is too much at stake in a divorce or custody matter to go it alone. First of all, after a family law case is filed in Michigan the court will implement a temporary order that governs the case until it can be finalized. The court’s temporary order addresses such things as custody of the minor children, parenting time, child support, and who will be paying what bills. There are two ways a temporary order can be entered, by stipulation of the parties or by order of the court. When one party is represented and the other party is not, the party who is not represented is at a distinct disadvantage. Especially when the attorney drafts a temporary order and it is entered and the unrepresented party agrees to this without consulting an attorney. The attorney representing the adverse party is only looking out for the best interests of their client, not you and not your children. They will draft an order most favorable to their client. Never sign a stipulated temporary order prior to consulting an attorney. Furthermore, once that temporary order is signed by both parties and entered by the court, it takes a significant change in circumstances to amend that order, which typically doesn’t happen over the brief period before the case is finalized. In situations where there is a motion hearing and the adverse party and their attorney are petitioning the Court for a temporary order, handling things solo can also be disastrous. Most in pro per parties do not know the first thing about how a judge will determine custody and parenting time or what factors they will consider when spousal support or a request for exclusive use of the home is made.  It is essential to start your family law case off on the right foot by having a knowledgeable attorney advocate on your behalf knows the family law judges in West Michigan and knows the ins and outs of custody and divorce law in Michigan. Divorce and custody cases are difficult enough to begin with, don’t go it alone call one of our family law attorneys today if you are facing divorce or custody issues.